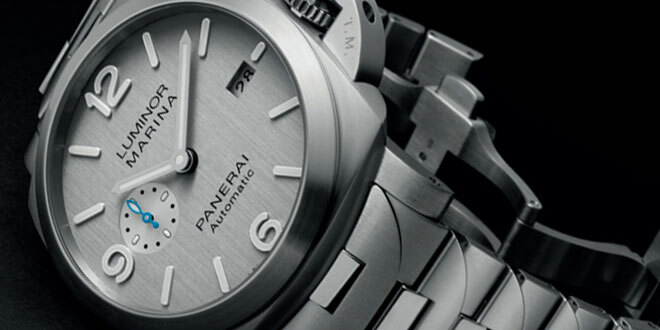 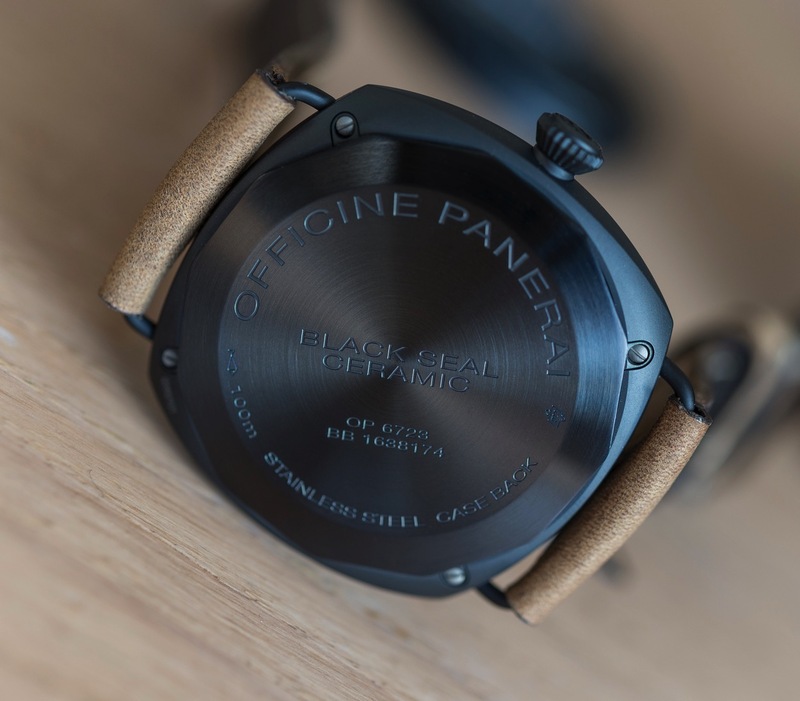 Throughout the year Panerai tends to release some beautiful boutique only editions. 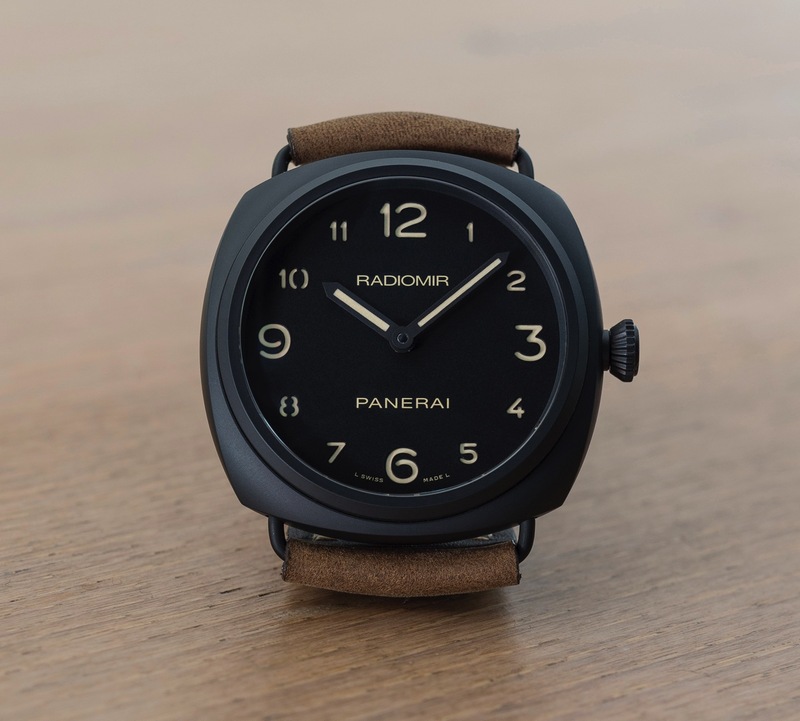 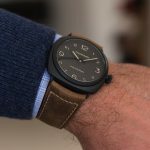 One of these releases is the new Panerai PAM613 Ceramic Radiomir that has been issued for the Istanbul boutique. 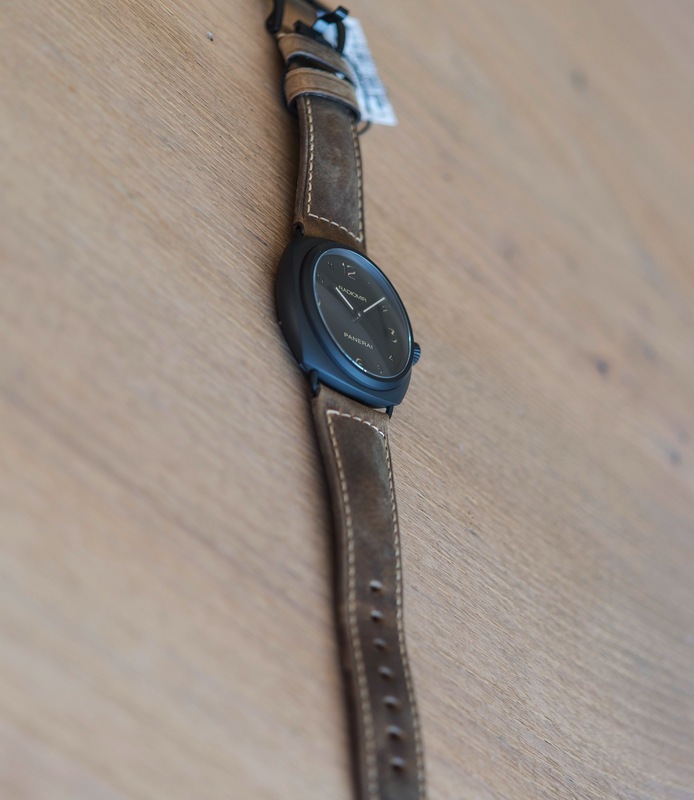 I was lucky enough to link up with the Serdar (@soalfb on Instagram) who has received one of the first pieces. 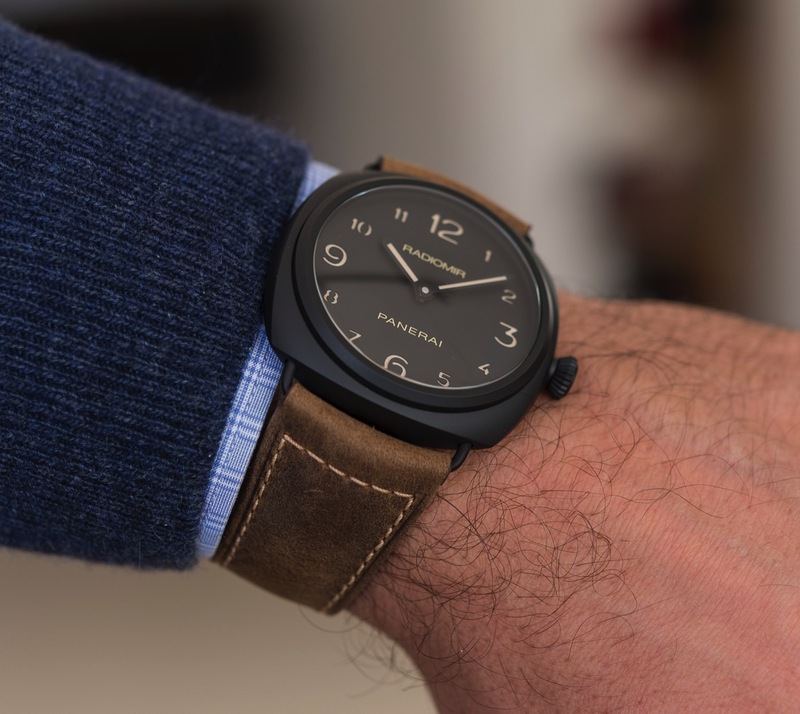 He was kind enough to share his pictures and unboxing for this particular review. 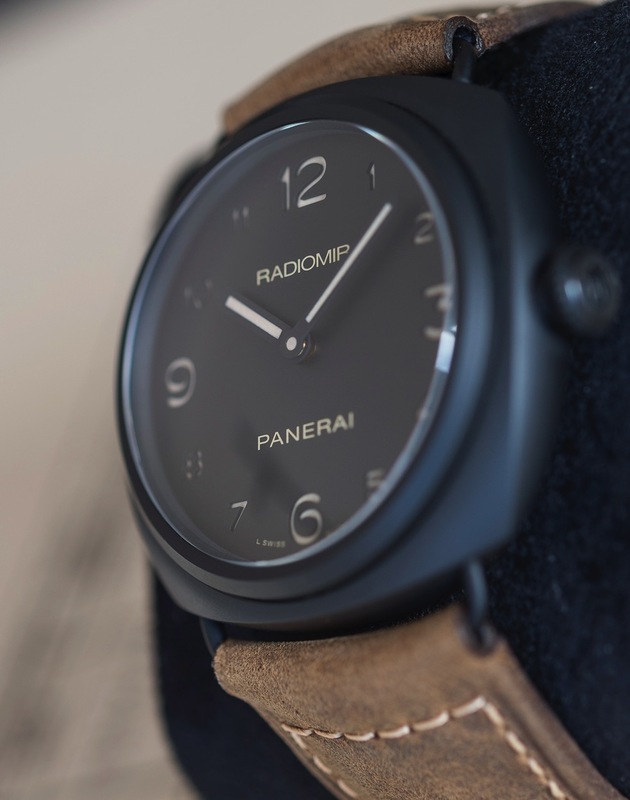 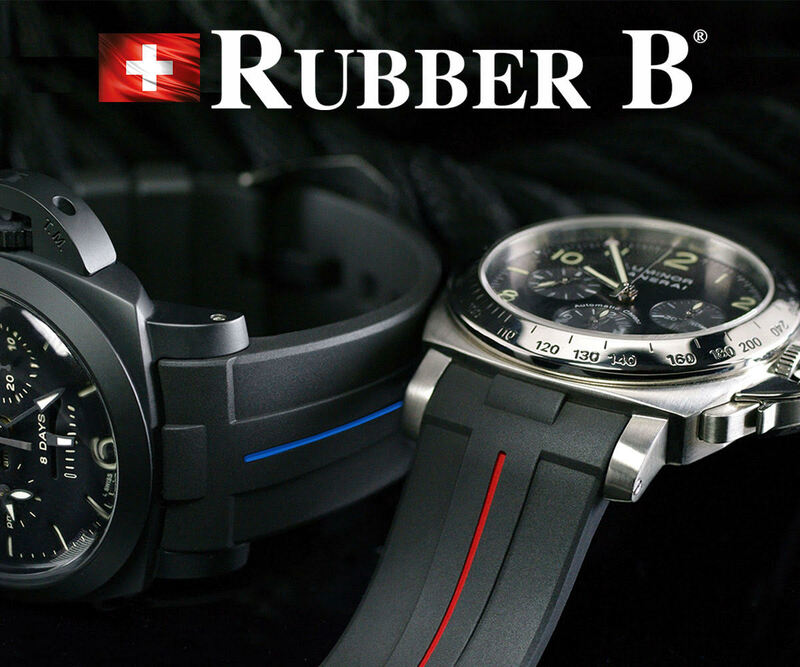 The PAM613 use the black Ceramic Radimor case that you have come accustom to in the PAM292 Black Seal. 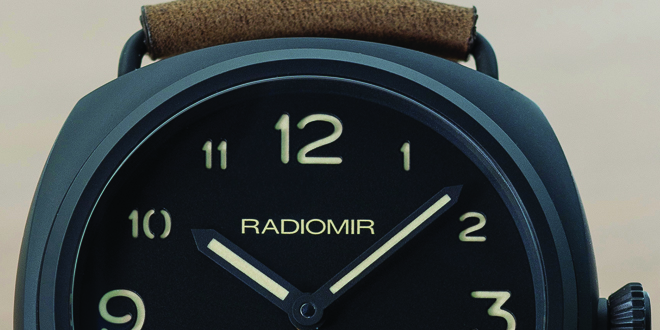 This particular limited edition features a full arabic numeral sandwich dial. 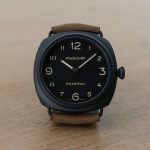 normally I am not the biggest fan of the full arabic numeral dial but it seems to work with this because the dial doesn’t seem as busy since there is no date function or sub seconds hand. 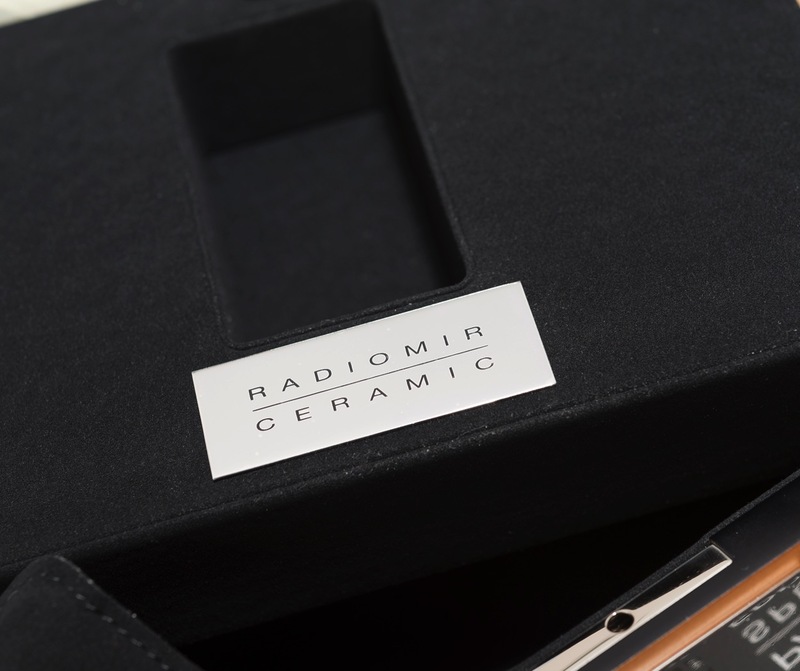 The hands on this particular piece are black which compliment the ceramic case nicely to create a great flow. 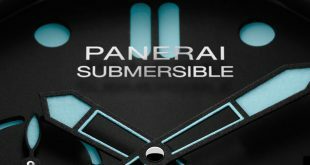 This dial is housed behind a 2.2mm sapphire crystal that helps with the 100m water resistance we have come to enjoy with most Panerai models. 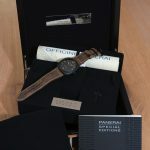 The 45 mm case features a solid case back covering the OP XI calibre movement that is based on the ETA 6497/2 movement which has a 56 hour power reserve. 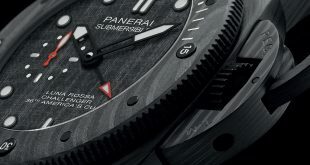 It also has the words Black Seal Ceramic etched into the back of case even though the words “Black Seal” are not featured on the dial. 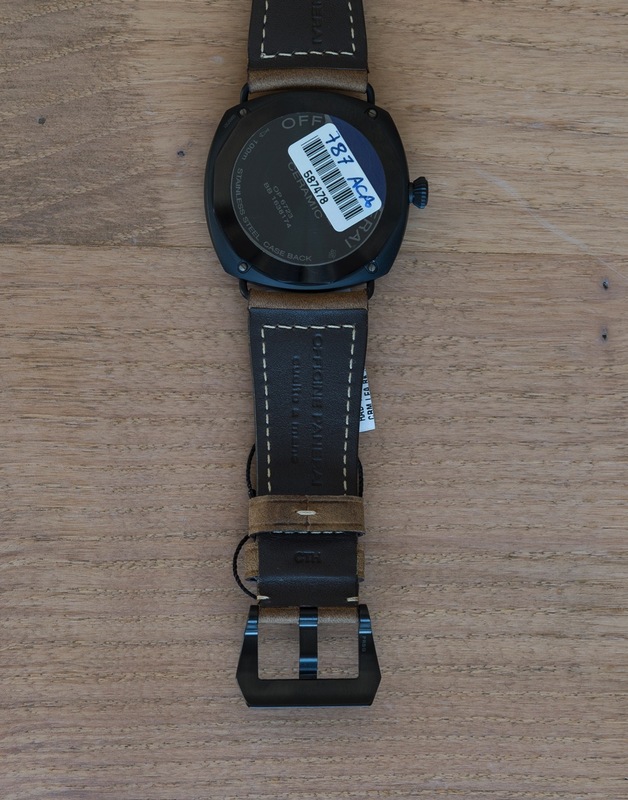 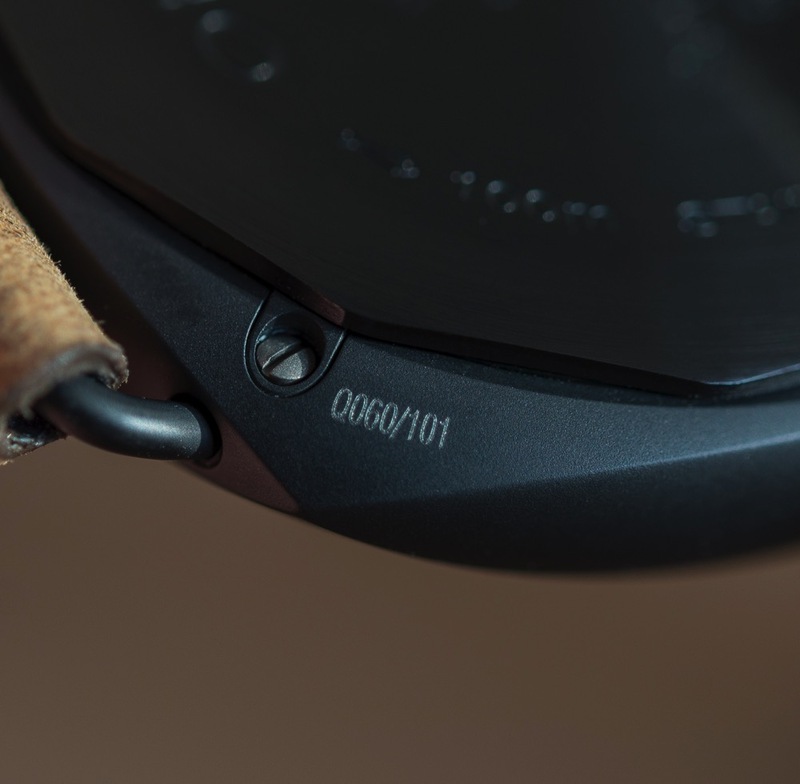 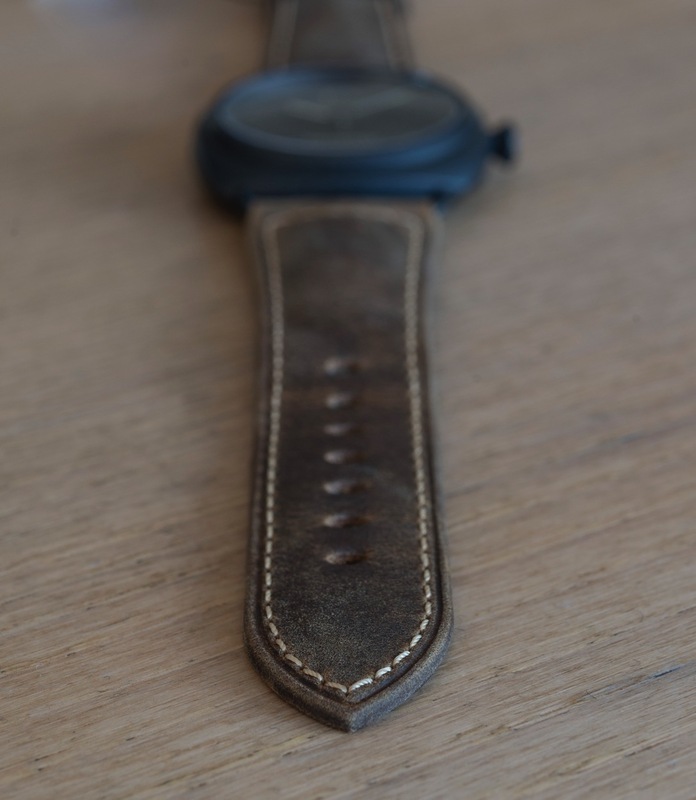 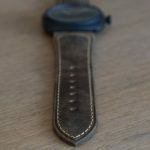 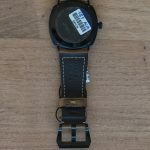 The serial number of this limited edition piece is etched in one corner of the case back near the screws of the wire lugs used for changing the watch strap. 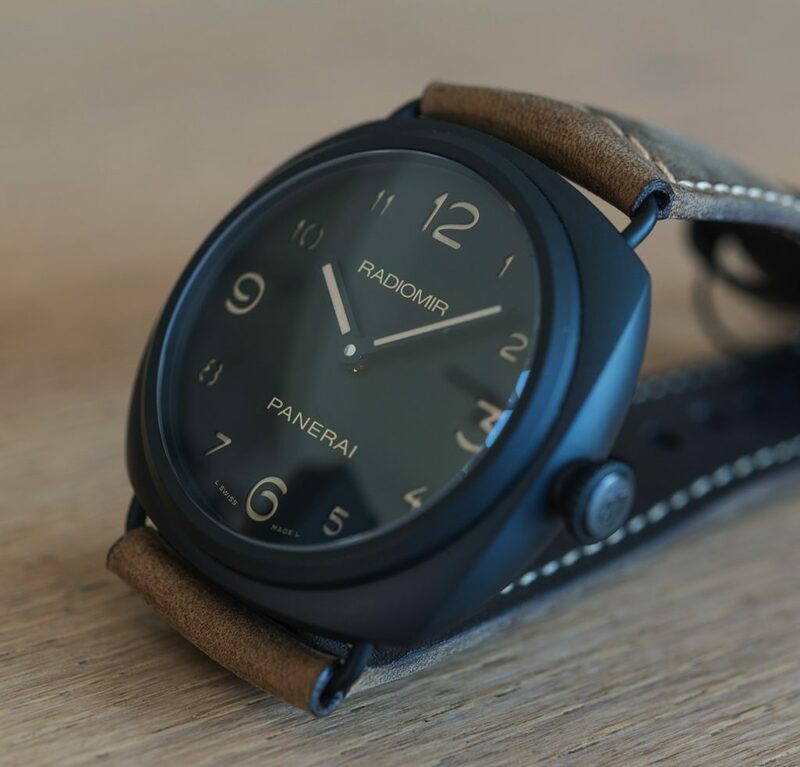 Speaking of straps, the PAM613 comes with one of the most beautiful Panerai OEM straps in my opinion, the brown Assolutamente strap. 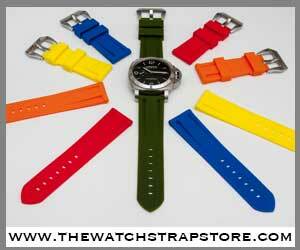 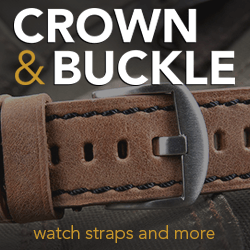 The strap is a standard 27/22 strap and is finished off with a PVD coated Pre-V buckle. 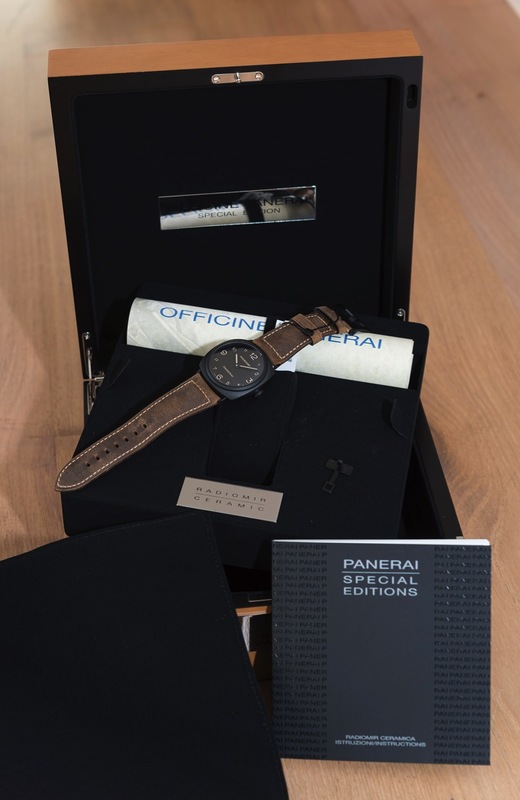 This Instanbul boutique piece is limited to only 101 pieces made and comes in a larger box than a standard production Panerai. 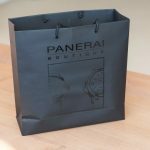 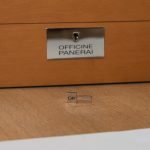 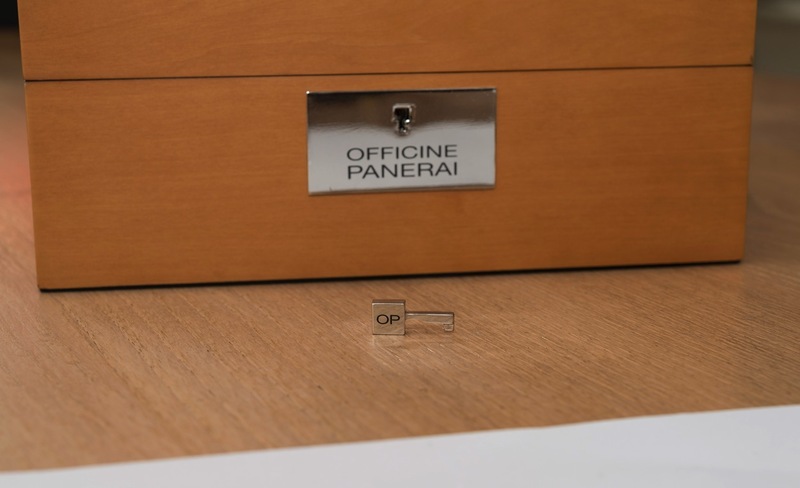 The certificate that comes with the PAM613 is the credit card type which are common with Panerai models not using an in house movement. 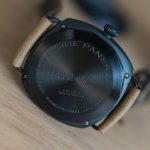 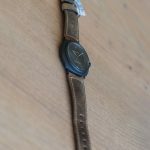 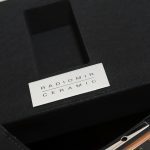 The watch does come with a paper scroll that describes the watch that you are used to seeing with most limited edition models. This Limited Edition watch has a retail price of 8,300 Euro. 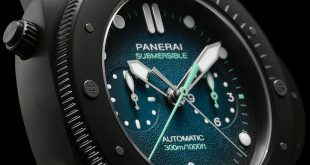 I personally think this model is one of the better boutique editions that have been released because you will notice the difference in the piece right away. 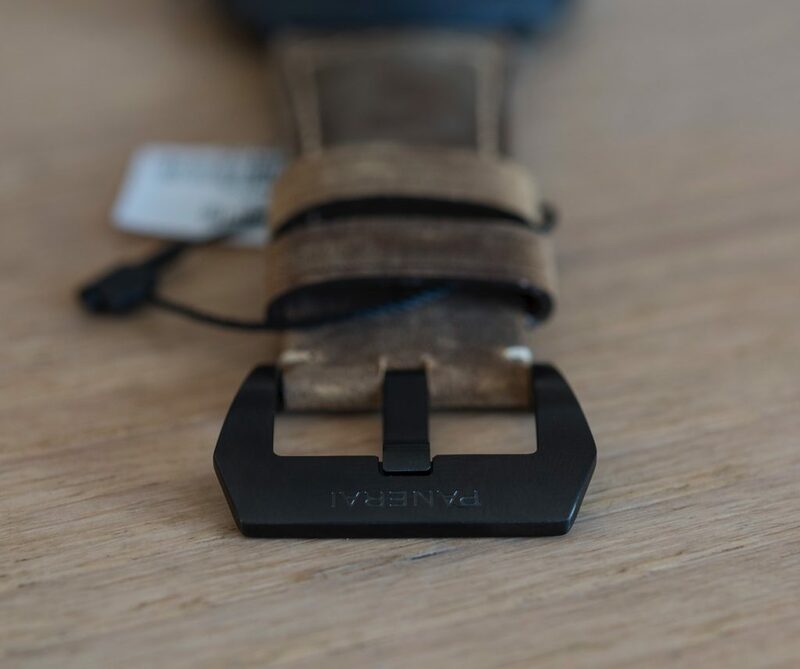 A number of the boutique editions that have been released recently don’t seem to have many differences and you can only tell that they are special edition pieces if you turn them around to see the information on them. 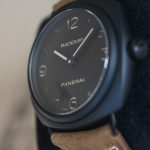 I think that Panerai has a winner with the PAM613 and I think it’s time for me to book a flight and pick up one of these for myself. 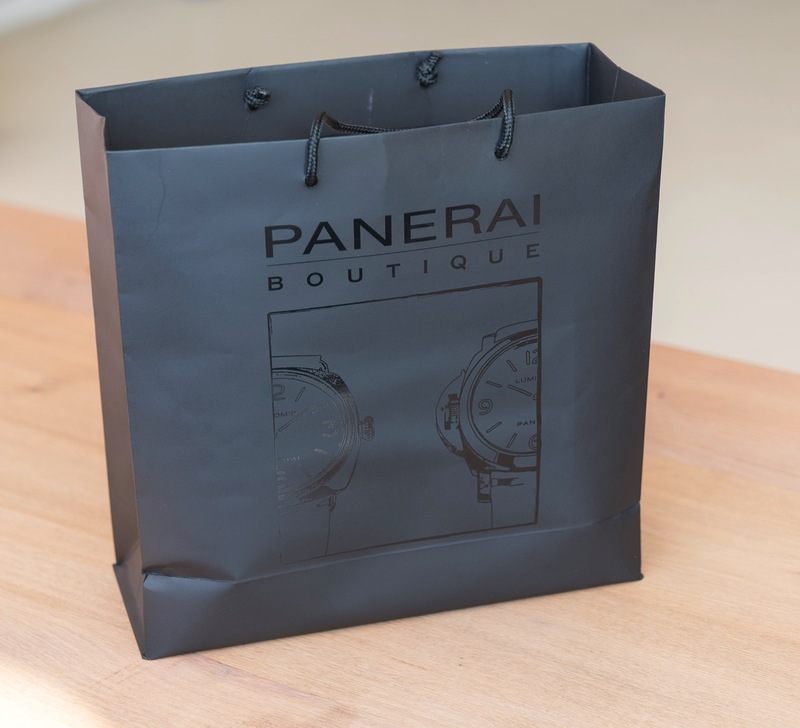 hi, how can i buy with you?